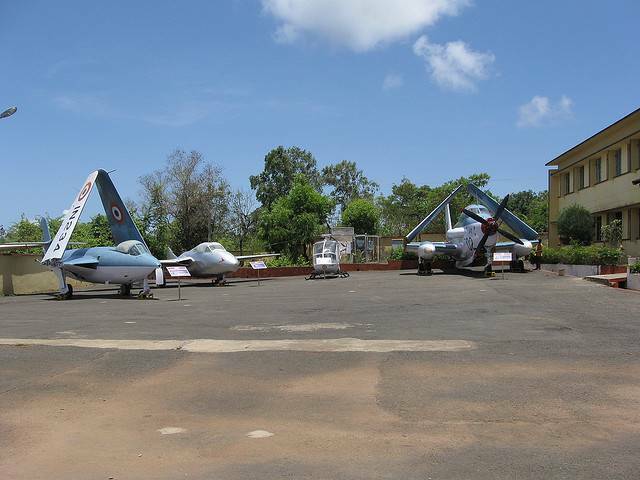 Truly one of its kind museum in India, the Naval Aviation Museum is located in Bogmalo, about 6 kms away from Vasco. The museum is divided in indoors and outdoors section and the exhibits are well-preserved and detailed information is provided about each. Definitely consider taking children to this museum to show them the courageous work done by our defense forces and to inspire them as well.